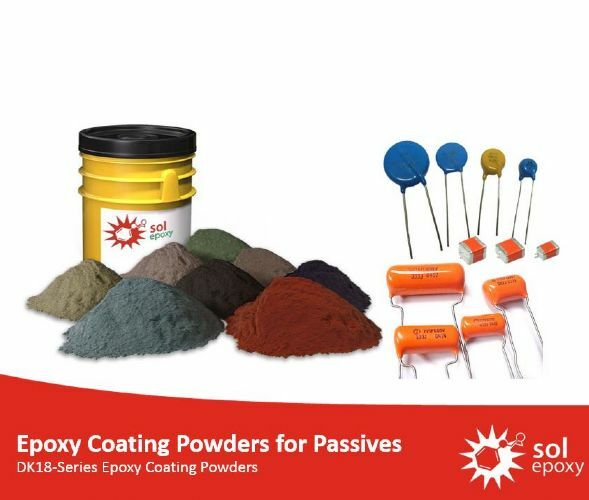 SolEpoxy supplies a range of epoxy coating powders developed for electrical insulation of passive electronic devices including resistors, varistors and capacitors. 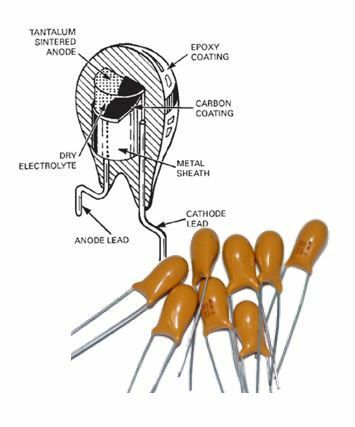 From incredible thermal cycle materials for Class 1 rated Ceramic Capacitors, to low cost epoxy coating powders for film wrap capacitors, SolEpoxy products pioneered this industry and continue to push the envelope for the best performing materials on the market today. 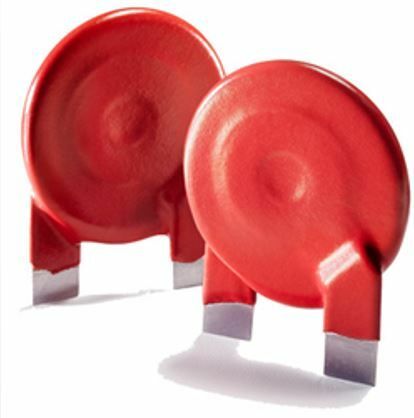 Most of the products offered by SolEpoxy for passive electronics have a UL-listing. 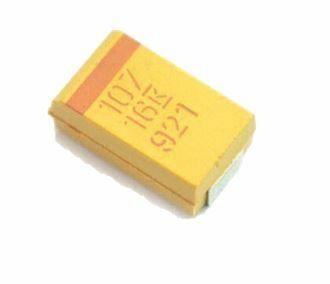 Passive electronic components are normally two-terminal components that cannot introduce net energy into a circuit and also cannot amplify a signal (have the ability to produce gain). 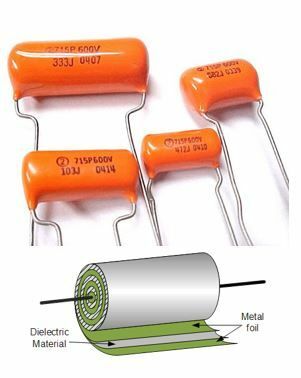 Resistors: Components that oppose current and pass current in proportion to the voltage. 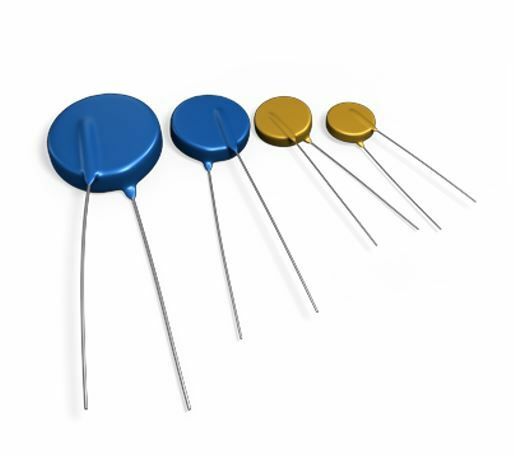 Varistors: Components that pass current when there is too much voltage.